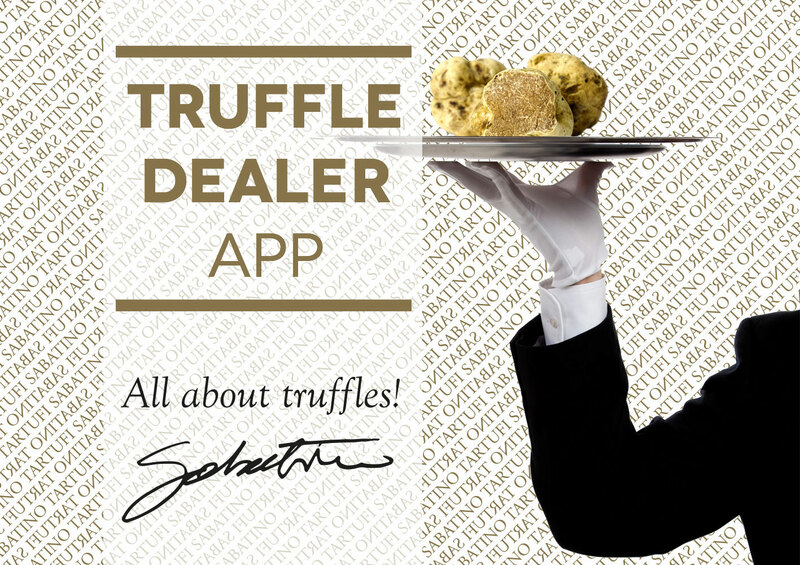 With the truffle dealer app pick out fresh truffles from wherever you are! 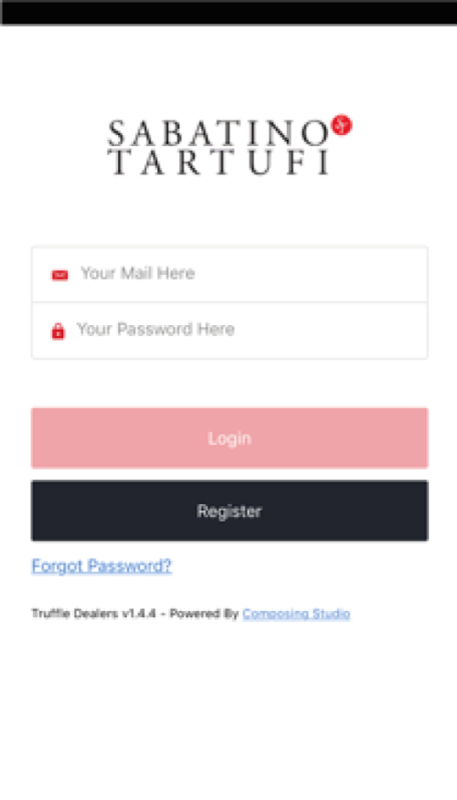 Create an account, and enter the world of truffles. 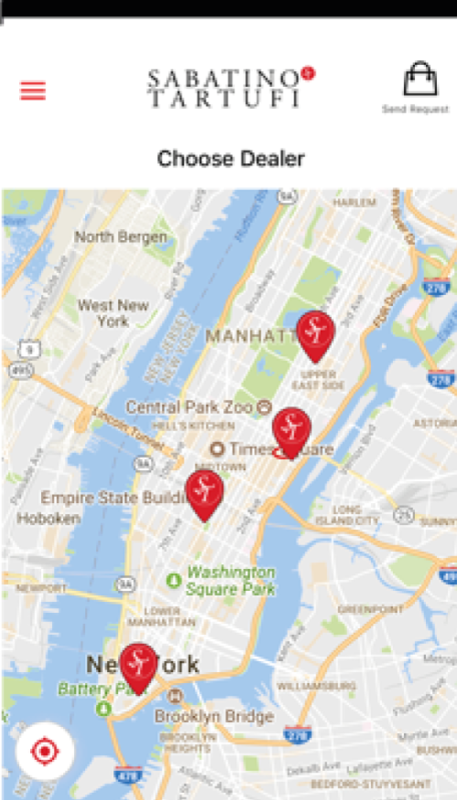 Choose a Sabatino Truffle Dealer in your area by clicking on the ST icon. 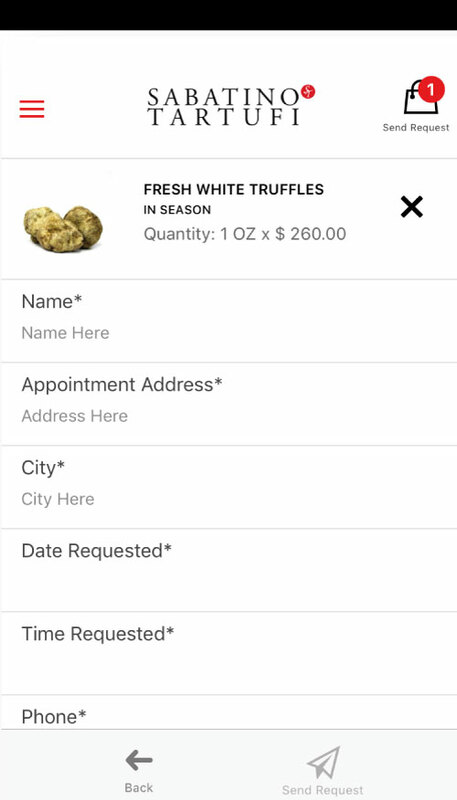 Specify the species and number of truffles you’d like to buy and request a Truffle Dealer. 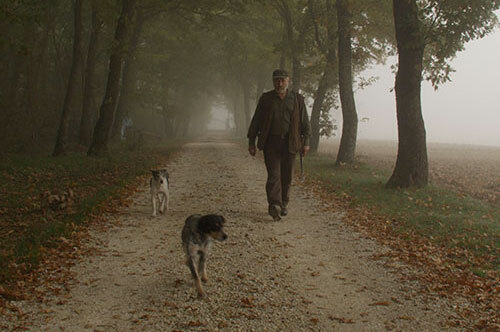 A Truffle Dealer will contact you shortly to schedule an appointment. 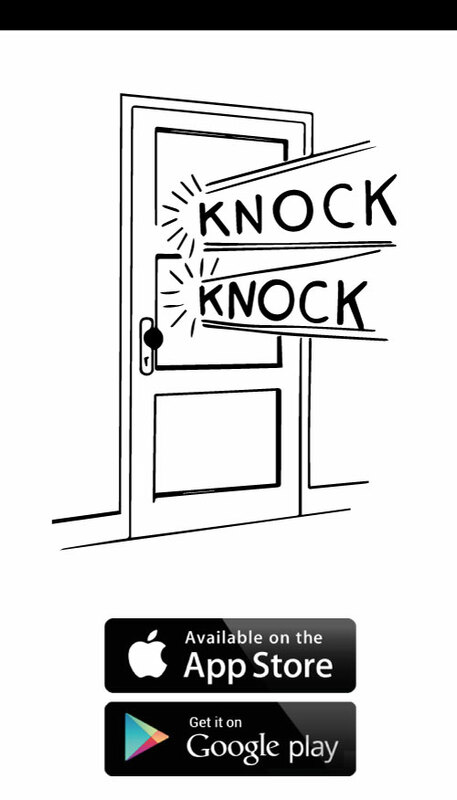 Open the door to your dealer! 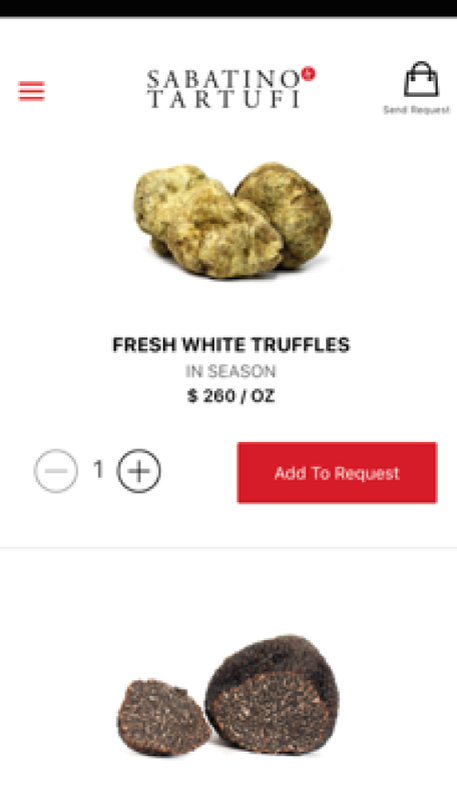 Create outstanding dishes at home, with just a few pieces of fresh truffle. 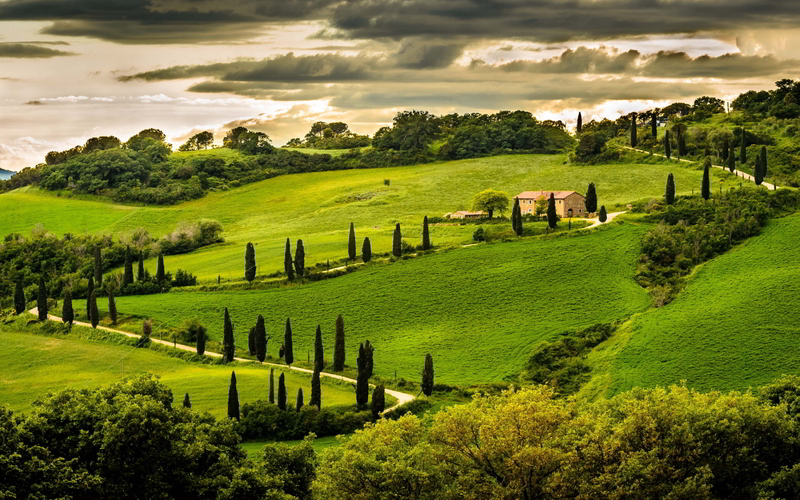 And remember, cook with simplicity. 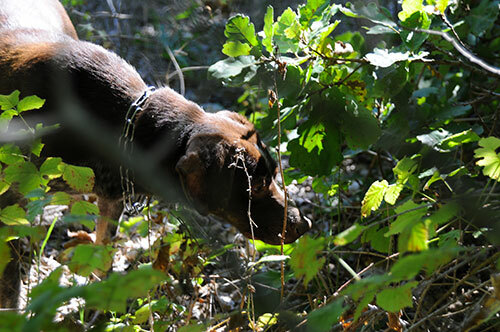 Eggs, pasta, and potatoes love truffles. You can also incorporate them into ingredients high in fats to amplify flavor, such as butter and cream.